Amazing remixes in different genres. House remix by ATFC, Trance remix by ReOrder and Crossover by Zack Martino. This remix package of ‘Lonely For You’ has something for everyone. 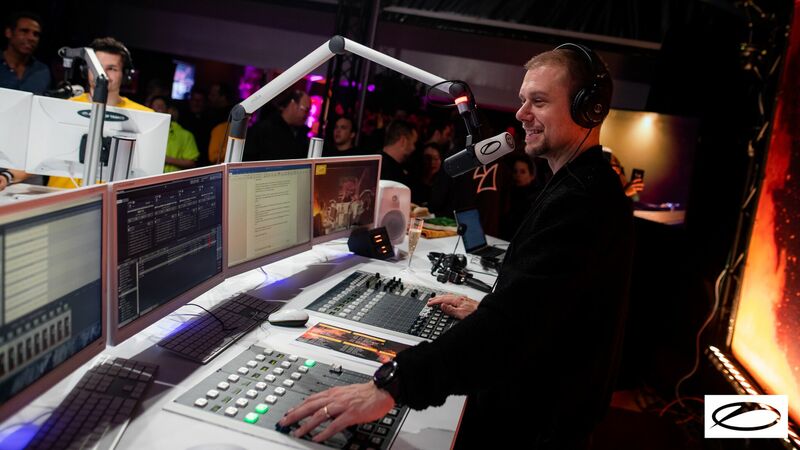 Last weekend 35.000 people took over the Jaarbeurs in Utrecht to celebrate the 900th episode of ASOT! We’ve been there to witness the record-breaking festival and thanks to the precious cooperation of Armada Music and Alda Events, we’ve lived the best experience ever! We’ve been among the very few lucky ones to attend Armin’s press conference before the show, where he introduced us to this spectacular happening, raised the hype about the future of this event and been so kind to take the time to answer a few questions…just right before he blew our minds with a special vinyl warm up set!! 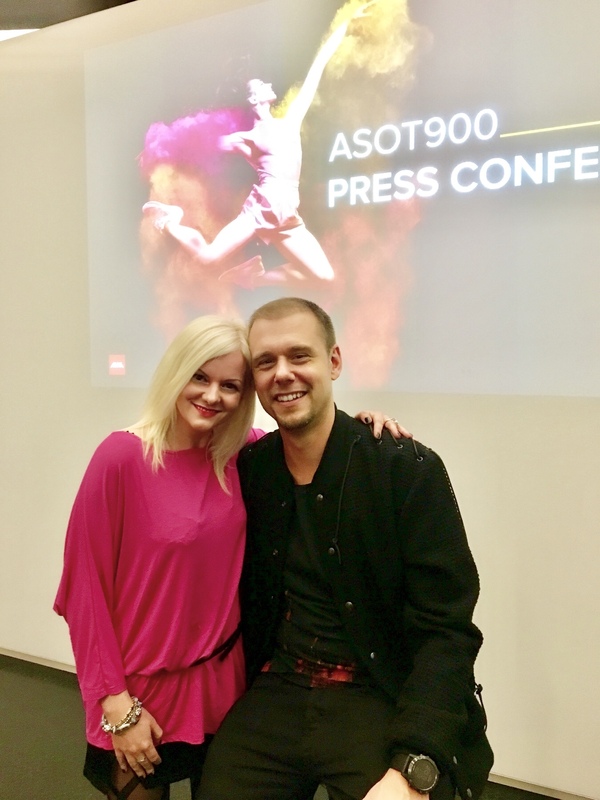 As always, the partnership between ASOT and ALDA made the night just perfect for us, everything was flawless and they made sure we felt at home…and nothing feels better than celebrate in style with such a family. Andrew Rayel, Avao, Blasterjaxx and Maor Levi give their own inspiring twist on ‘Lifting You Higher’ the anthem of ASOT 900. Lift yourself higher by checking them out here!! Just in time for the highly-anticipated A State Of Trance 900 spectacle in Utrecht, the Netherlands, Blasterjaxx, Andrew Rayel, Maor Levi and Avao turn in their blistering remixes of Armin van Buuren’s ASOT 900 Anthem. Each armed with impactful drums, mind-blowing melodies and slamming drops, these remixes will definitely be ‘Lifting You Higher’ both on and off the dance floor. 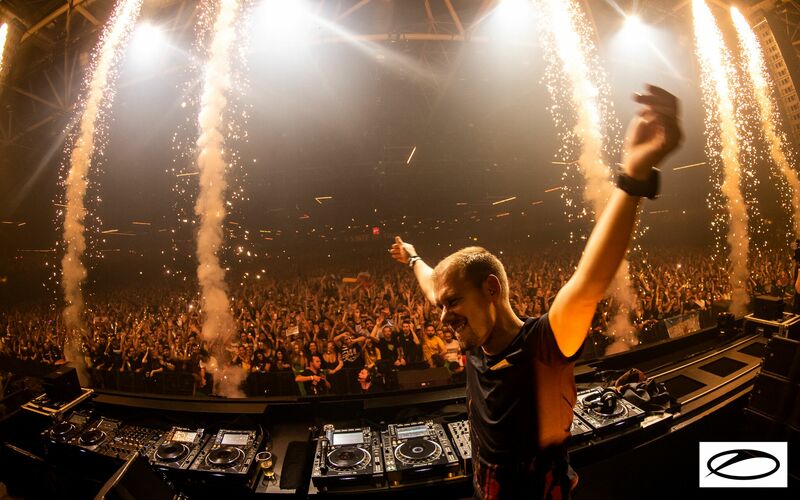 ARMIN VAN BUUREN STARTS ASOT900’S WEEK WITH ‘LONELY FOR YOU’ CLUB MIX!! Here we go with a brand new week, and what a week, we’d say!!! I know you got my hint already hehe, we’re all so hyped at the office today because it’s officially ASOT900’s week!! Are you ready for it? Check it HERE! From experimental pop song to mighty mainstage smash, ‘Lonely For You’ gets the club mix treatment everyone’s been waiting for. Ripe with edgy synths, thrilling melodies and Bonnie McKee’s wonderful vocals, this highly energetic version of Armin van Buuren’s latest single is bound to make the crowd fist-pump ’til the morning arrives. Especially after a love-scented day as Valentine’s Day, it’s important not to forget that everyone deserves a bit of love. So, to warm the hearts of not only couples, but also of everyone still looking to find that special someone, Armin van Buuren has unleashed a brand-new single – and accompanying music video – that no amount of lit candles and rose petals can compete with: ‘Lonely For You’ (feat. Bonnie McKee). 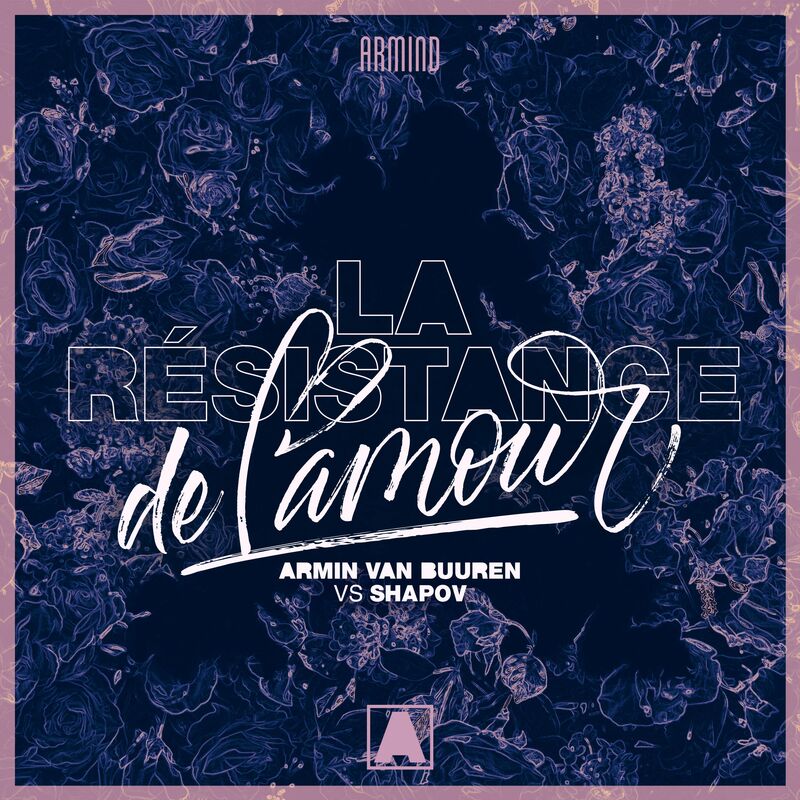 An atypical love song so many people can draw strength from, Armin van Buuren’s ‘Lonely For You’ is empowering in its own unique way. 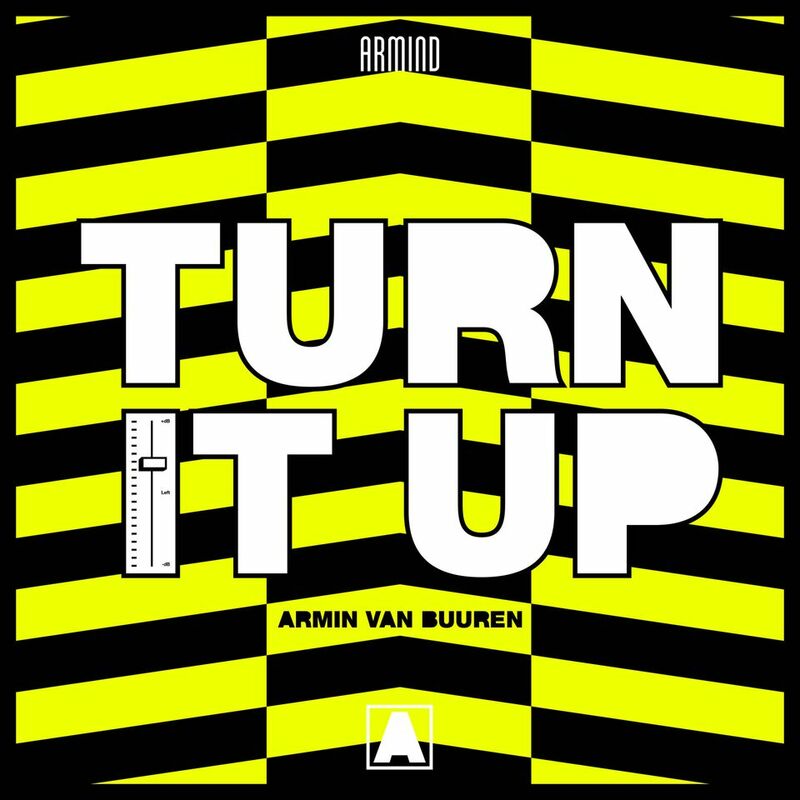 Featuring Bonnie McKee’s dynamic and emotional vocals that blend superbly with the mash of poppy chords and drum and bass-inspired rhythms, this track puts Armin van Buuren’s experimental side in the limelight in the best possible way. 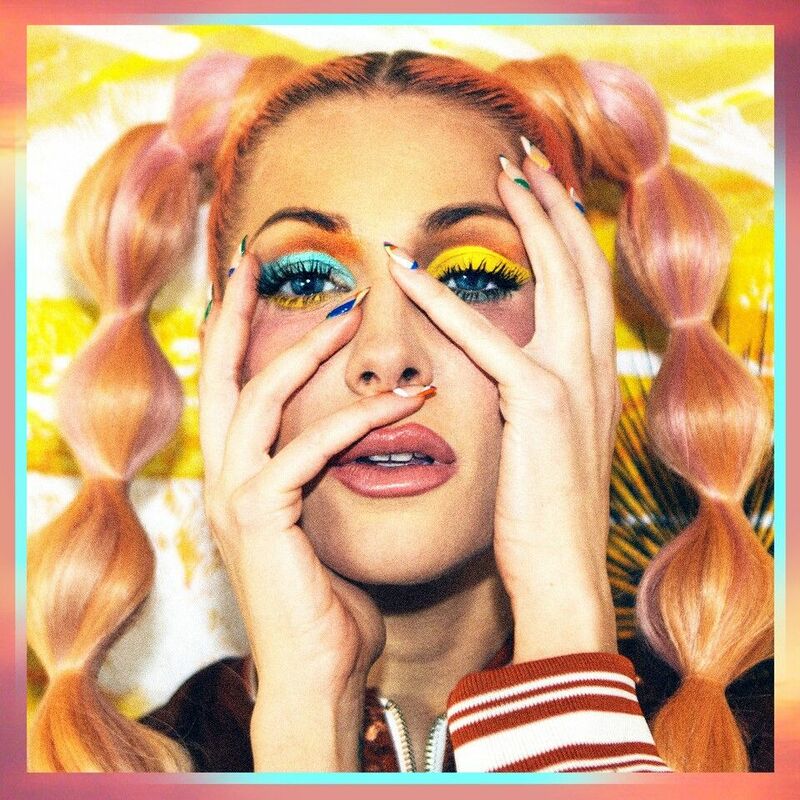 American singer-songwriter Bonnie McKee is no stranger to the upper reaches of the music industry. Throughout her blossoming career, she has (co-)written songs for global superstars such as Katy Perry (‘Part Of Me’, ‘Wide Awake’, ‘California Girls’, Teenage Dream’ and ‘Last Friday Night (T.G.I.F. )’), Taio Cruz (‘Dynamite’), Britney Spears (‘Hold It Against Me’), Elliot Yamin, Rita Ora, Ke$ha, Cheryl, Adam Lambert and Rusko. Now, she teams up with none other than Grammy-nominated, five-time #1 DJ in the world Armin van Buuren for a wonderful single that’s bound to ignite a fiery passion in listeners worldwide.